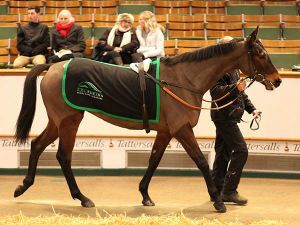 Two sons of OASIS DREAM were amongst the six lots to top the six-figure mark during the Tattersalls December Yearling Sale. 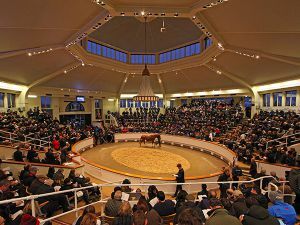 The sale saw turnover of 4,200,500 guineas for the 118 lots sold with a new record average of 35,597 guineas and a median of 21,500 guineas. 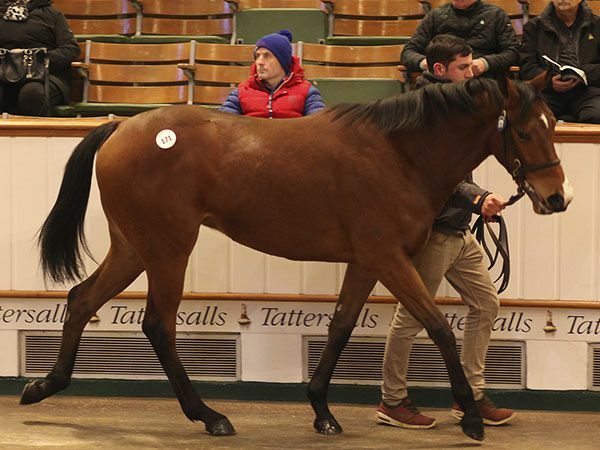 The session-topping lot during the one-day December Yearling Sale was the OASIS DREAM colt out of the HURRICANE RUN mare AZANARA who was knocked down to John Gosden for 260,000 guineas. 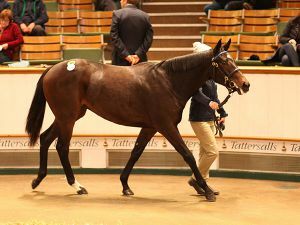 The colt was consigned by The Castlebridge Consignment on behalf of his breeders Martin and Lee Taylor who also race his two-year-old brother AZANO who was placed in the Group 3 Horris Hill Stakes at Newbury last month. "His full-brother was going well at home and he won his first race on October 15, and then went on to finish second in the Group 3 Horris Hill. We wanted to wait until he had run before offering this colt," reported the brothers who have AZANO in training with Gosden. "The mare has produced five foals and they have all been beautiful. 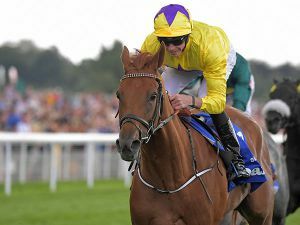 She had a filly foal by Frankel this year and is in-foal to Sea The Stars," added Martin Taylor of the Hurricane Run mare Azanara, who boards with Bill Dwan in Ireland. AZANARA is a half-sister to the Group 1 Prix Ganay winner ASTARABAD as well as to the dam of the four-time Group 1 winner AZAMOUR. Purchaser Anthony Stroud of Stroud Coleman said: "This is a very nice horse and has been produced well. 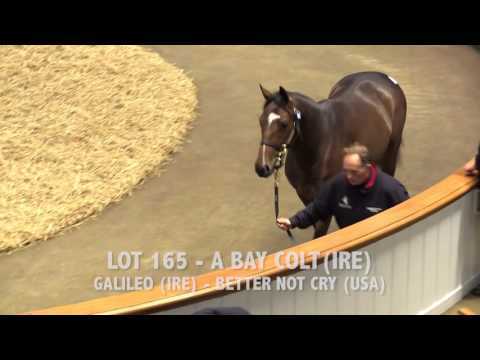 John is very keen on the full-brother and this colt will go to him." 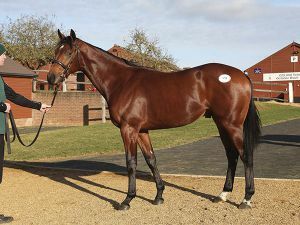 The other lot to sell for 200,000 guineas or more at the December Yearling Sale was the GLENEAGLES half-brother to the multiple Group winner HAWKSMOOR. 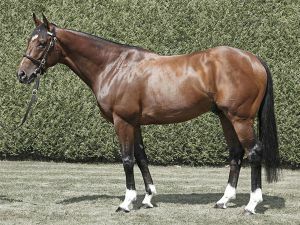 The son of the DANEHILL DANCER mare BRIDAL DANCE is from the first crop of the dual-Guineas winner GLENEAGLES and was consigned by David and Diane Nagle’s Barronstown Stud and knocked down to agent Amanda Skiffington for 240,000 guineas. BRIDAL DANCE is also the dam of the Group 2 Duchess of Cambridge placed MAGICAL FIRE. 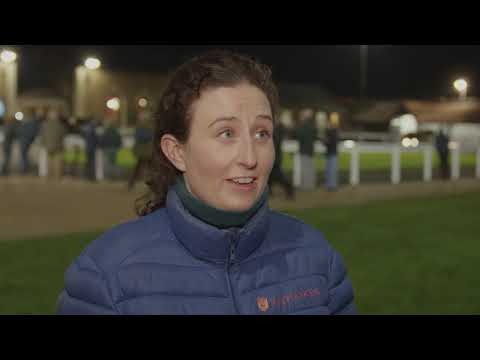 Rathasker Stud’s Madeline Burns enjoyed a fruitful return when selling the KODIAC filly out of LAKE NONA for 150,000 guineas to Stroud Coleman Bloodstock. "I bought the mare in-foal here in 2016 carrying this filly," said Burns, who has three mares at the stud in her own name. "She is a lovely filly - very typical of the sire. 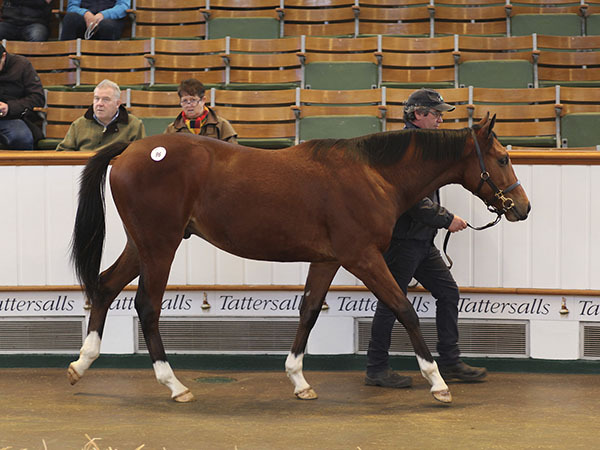 Burns purchased LAKE NONA at the 2016 Tattersalls December Mare Sale for 160,000 guineas. "The mare had a Zoffany colt and is in-foal to Sea The Stars, both crosses that work. "We know this family very well as we bred all the black-type horses – Dominant, Es Que Love, Zhui Feng and Listen In – who are out of Bellona, the second dam on this page. "Three new black-type performers have also come through this year – Teppal, Call The Wind and Listen In – it is just a family that keeps on producing." Burns added: "The team at home have just done a great job." 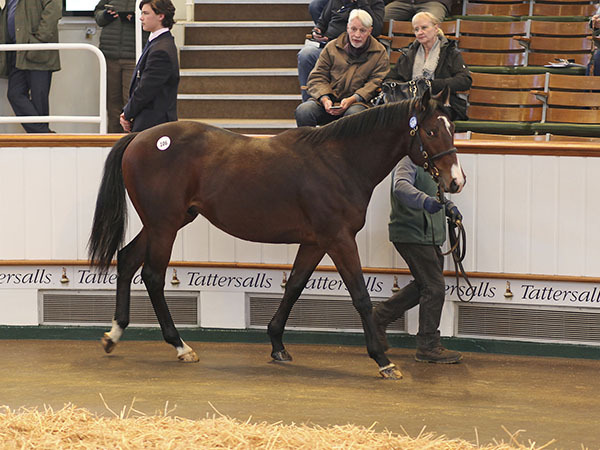 The Castlebridge Consignment were also responsible for another son of OASIS DREAM who topped the six-figure barrier. The son of the Listed-placed DALAKHANI mare CLARENTINE was knocked down to Kuwaiti owner Rashed Aldaban for 140,000 guineas. "We have horses in training in Kuwait and also in the UK - we have horses at present with Richard Hughes and Richard Fahey," said Mohammed, who was translating for Aldaban. 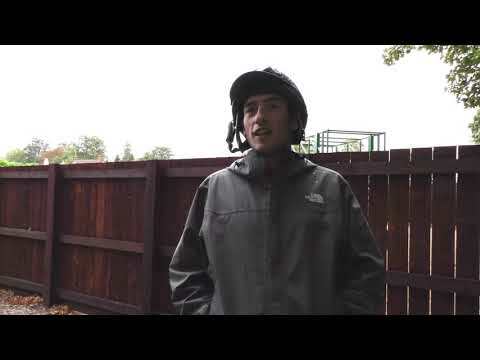 "Rashed is keen to have good horses for the big days' racing. We don't know who will be training this horse as yet," the pair added. The colt was bred by Bluehills Racing and his dam CLARENTINE is a half-sister to the Listed winners LAW POWER and PERFECT CLARITY and from the Group class family of CLAXON, CASSYDORA and ERNEST HEMMINGWAY. 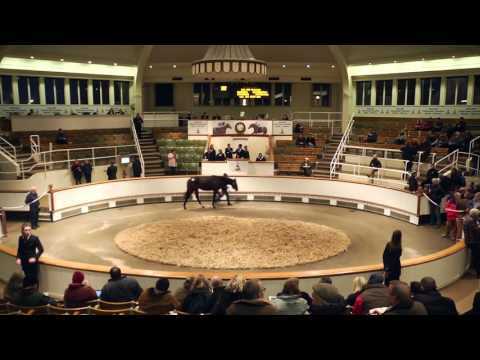 The four-day Tattersalls December Foal Sale starts at 10am on Wednesday, November 28.